United Arab Emirates-based UAE Exchange and US start-up Ripple plan to launch cross-border remittances to Asia via blockchain by the first quarter of 2019, UAE Exchange’s group CEO said in an interview. Middle East lenders National Bank of Ras Al Khaimah (RAKBANK) and Kuwait Finance House have also joined RippleNet, alongside global banks such as Standard Chartered. UAE Exchange set a target in 2016 to spend between $250m and $300m on acquisitions to build its global market share. 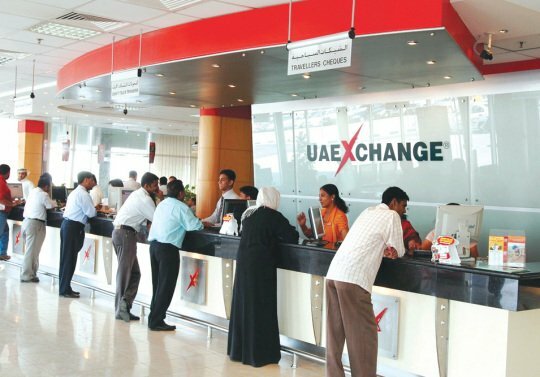 UAE Exchange aims to increase its share in the global remittance industry to more than 10 per cent by 2020, Manghat had told Reuters last year. Litecoin (LTC) News – Is Litecoin (LTC) planning to take on Monero (XMR)?